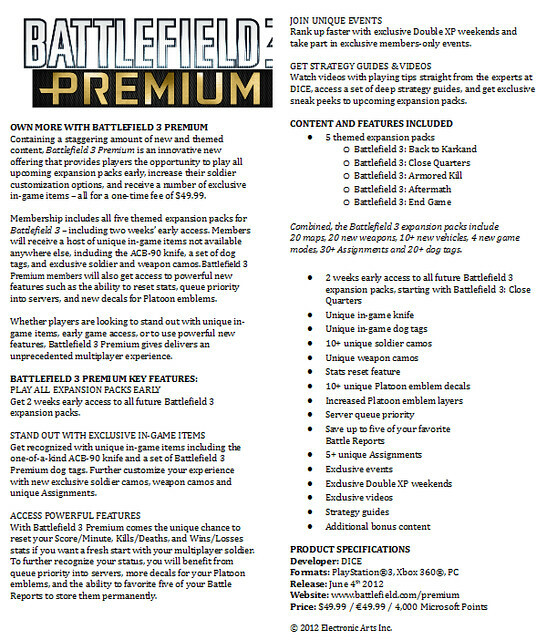 I also wanted to let people know that there is a premium package (rumored) to come out on June 4th. Sojurn and I will be getting on board for sure!!! !